When God directed Jonah to speak to the evil people of Nineveh, he ran the other way. He rebelled, disobeyed God, and failed to show compassion to those around him. But despite his rebellion, God chose to pursue Jonah, and use him in a mighty way. 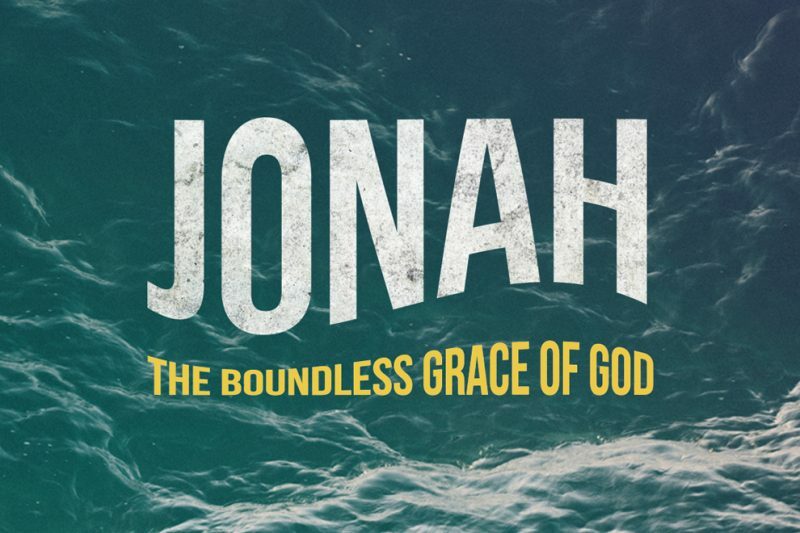 Just like Jonah, we have a natural tendency to run, refuse and resist. Our lives are marred by sin, disobedience, and outright rebellion against God. But just as he pursued Jonah, God also pursues us. And in our sin and disobedience God chooses to give us grace--a grace that was made complete in the death and resurrection of Jesus. Join us as we explore a powerful story of rebellion, redemption, and compassion. Together we will discover that there is no sin too dark and no hold too strong to withstand the boundless grace of God.